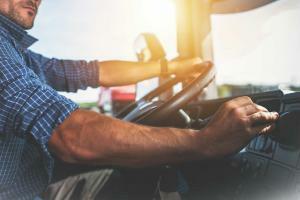 If you have been in an auto accident with a tractor trailer, there may be several parties responsible for paying your damages. 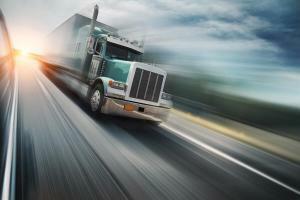 Trucking accidents are different from other types of vehicle accidents. 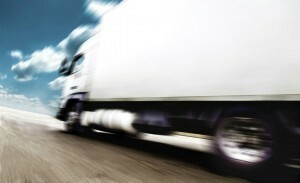 As they are typically more serious due to the … [Read more...] about Hit By a St. Louis Truck Driver? 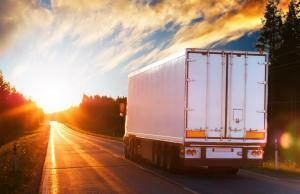 Accidents can happen anywhere, anytime, and for various reasons. But, imagine you're driving down the highway and suddenly you have to slam brakes because there is a truck stopped on the highway. The vehicle coming from behind slams into the back of … [Read more...] about Injured in an Accident due to a Stopped Truck on St. Louis Roadway?